According to Pew research and popular advertising, there has been a rise in payday loan storefronts and online ads for quick cash loans. Almost everyone at some point considered taking out a payday loan and might not have been familiar with the concept of short term lending. 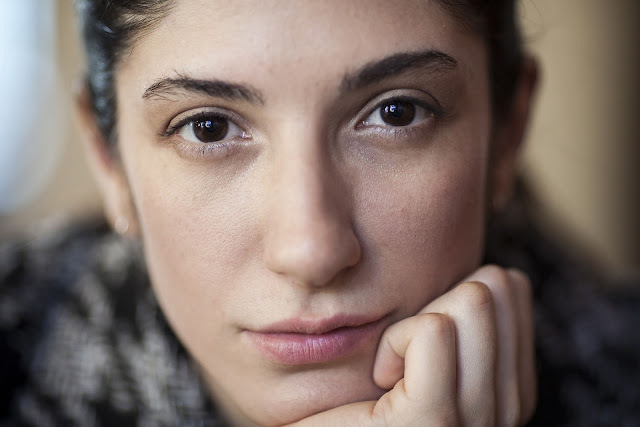 These loans are typically used by people with lower incomes and are usually marketed by lenders as a remedy for unexpected financial emergencies. Something that isn't always mentioned is that most people who use payday loans end up taking out more than one over the course of the year. Something that hasn't been mentioned or researched as extensively, is the reason borrowers aren't using traditional pawn shops for short term lending options. The collateral based model is simple and a less risky if you have something of value for trade. After the article of value is determined, you can receive fast cash immediately with interest rates as low as 2%. 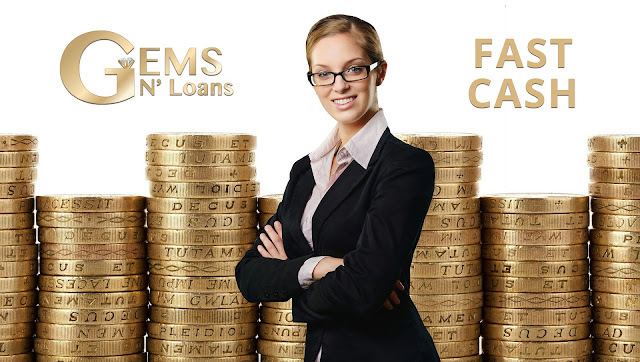 The loans that Gems N' Loans makes are called pawn loans, and when you make a pawn loan, you will end up getting cash right on the spot for whatever the loan amount is for. Pawn loans are some of the most affordable forms of short term financing that you will find available. It’s vastly more affordable than payday loans, cash advances, or other consumer loans. 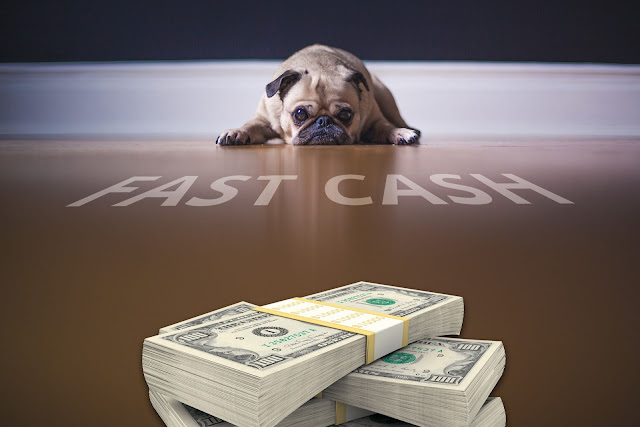 A pawnshop cash loan is a fast way to borrow money that won't require a lengthy application process that other loaning institutions require. They don't check credit and award you the cash immediately. The loan amount will vary depending upon the value of the collateral you decide to leave in exchange. For some reason the borrower is unable to pay back the pawn loan in full, even after an extension is issued, they can surrender their collateral as payment in full, therefore, leaving your credit score and bank account unblemished. Gems N' Loans has had a Vista California store front for over 20 years and has always been there for people in need. Unlike other loaning institutions, they offer interest rates as low 2%. Ultimately, pawning an item as a collateral loan is basically taking out a loan against that article of value your present. You bring your item to a pawnshop, which gives you cash and holds on to the item until you repay the loan. Before You Take Out a Payday Loan Read This! Before you take out a cash loan, think about the possible repercussions that can potentially go along with that type of loan. For example, you will most likely have to write a post-dated check for the amount of the loan, plus any fees. Some states require the check to be dated for the day the borrower receives the money, and if the money is not in the account of the corresponding bank, the over draft fees begin the downward spiral. We aren't saying that payday loans can't be managed and possibly work for some. However, it is important to consider why to re-think other options. After all, even if you only have the loan for a few weeks, you're likely to pay much more in interest with a payday loan than you would for a high interest personal credit card cash advance. There are alternatives like collateral lending, which are great options when you have something of value to use as security. Pawn brokers will take almost anything of value, and offer interest rates as low as 2%. If for some reason you can't come up with the money, the only loss is the item of value you used in exchange. This will not affect your credit score or bank account balance in a negative way. To learn about a no credit fast cash option click here to call a pawnbroker in your area! The media has associated the term, “payday loan”as something of a negative connotation, leaving people to think that these loans are unregulated, and that their interest rates are unmanageable. Well they continued to be frowned on by the mainstream media and have garnered them a bad reputation. This is because the renewing of loans can put consumers in a revolving door situation slippery or debt trap in which they cannot get ahead of the money they owe. This has been true in some cases, therefore, lending to the idea that fast cash could only be obtained one way. Well this is not the only way to come across easy cash loans that are expedient. For example, pawn shop don't require credit checks or you compromising your bank information for potential garnishments. Pawnbrokers lend money on items of value ranging from gold and diamond jewelry, musical instruments, and electronics. These loans are based on the value of the collateral you exchange. When a customer pays back the loan, their merchandise is returned to them. In a worst case scenario where the borrower loses the item of value, their financial reputation is untarnished. 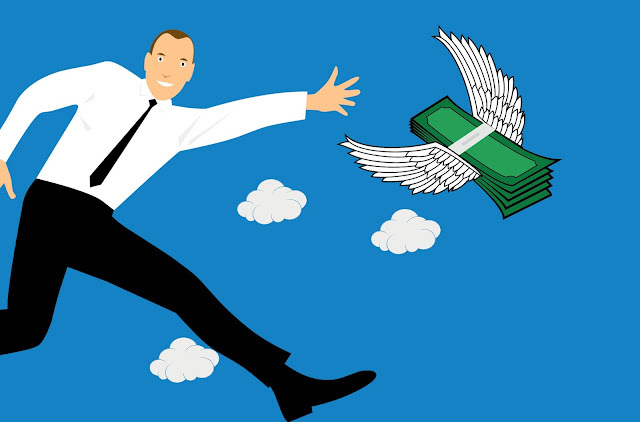 Learn how to obtain express cash from a collateral loan! Something to consider about payday loans is that if If you do not pay it back in time according to the agreement, it can get you into financial trouble. The longer the loan remains unpaid, the more expensive the fees are that the borrower will have to pay. Should they fail to pay back a payday loan for a long time, it can result in much larger financial problems.They can also have an impact on your chances of taking out a mortgage or future loans. Even if you pay your loan in full and on time, just the fact that you had to take out a loan tells prospective lenders that your finances were not perfect or in order. In order to avoid any credit history discrepancies pertaining to unpaid fast cash loans, considering a pawn shop collateral loan might save as a better alternative to play it safe. Why? Well it is simple, transactions happen very fast and offer money as soon as you sign the agreement. This usually requires an article of value in exchange for the car loan, or the potential to out right sell the valued item. When the borrower fails to repay a pawn shop loan, the shop will keep the collateral as a security assurance. Learn more about payday alternatives here! Do a personal inventory to see if you have something of real value to trade. 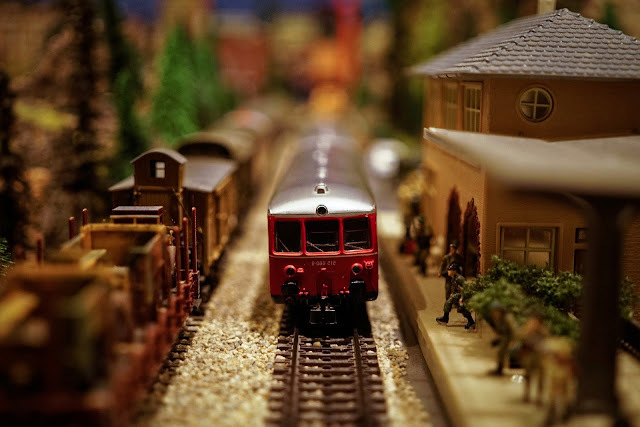 For example; your dad’s 1950s model train collection or your grandmother’s gold necklace.You’re unlikely to fetch as high a price for something of value when you’re under pressure to sell it locally and right away. But depending on the severity of your situation, if you have something valuable to sell, this may be the time to leverage it. Pawnshops are regulated by 14 federal statutes and regulations, plus numerous state and local laws, according to the National Pawnbrokers Association, or NPA. Gems N' Loans in Vista is clean and a well-lit store, ran by people who pride themselves on providing good customer service. Pawn brokers offer collateral based loans secured by something of value. You take in something you own, and if the store is interested, they will offer you a loan. The pawn shop then keeps your item until you repay the loan. The loan amount will likely be a small fraction of the item’s actual value. You might have heard that payday loans are essentially an advance against your next paycheck. You give the payday lender your pay stub as proof of income and tell them how much you want to borrow. They will then give you a loan for that amount, where you are expected to repay when receiving your next paycheck. What they don't tell you is that this often ends leaving the borrower in a perpetual tail chasing syndrome, where each paycheck is being used to pay the last loan owed, therefore, never ending cycle. A great advantage of a pawn shop loan is that they are easy to obtain. You are simply going to have to take something in that you can use for collateral and the pawn broker is then going to give you a receipt that has the terms of the loan on it. The interest rates can be slow 2%, where a payday loan can cost 400% based on an annual interest (APR) or more. Gems N' Loans Vista are not going to check your credit. The loan is secured completely by the collateral that you provide to the pawn shop. Therefore, the lender is not really concerned with whether you default on the loan or not.